Balance plays a very vital role in all the physical activities people undertake every day. Activities include walking, running, getting out of the chair, standing, or simply leaning over to tie your shoelaces. Balance training involves doing exercises that strengthen the muscles although it is focused on the muscles that help keep you upright. Such muscles are located in your legs and core. 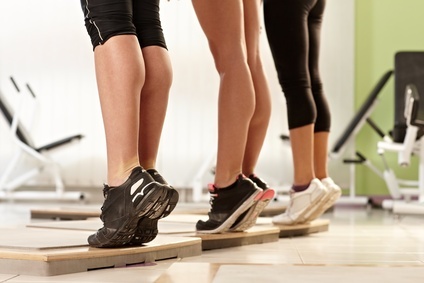 The main objective for balance training is to improve your agility and posture. Sometimes, doing balance exercises can feel intense. However, physical therapists at Whites Physical Therapy say that there are both simple and intense exercises that can take away muscle weakness and improve your balance. Putting your heel right in front of your toe like walking in a straight line. Make sure your heel touches your toe and even try walking while repeating the sequence. Practicing yoga or tai chi could help you center your core. Walk while alternating knee lifts with each step you take. Standing on one leg while raising your other leg to the side or behind you. These are also called balance leg reaches. Balance arm reaches where you stand on one leg and reach out your arms in different angles and heights. Using the Bosu equipment. It is an inflatable dome on top of a circular platform which challenges your balance. Physical therapy at Whites Physical Therapy works with their clients towards the improvement of body coordination, agility, and posture. Their form of training is client focused unlike other physical therapists in Wilmington, MA. Any physical therapist in Wilmington, MA would agree that Whites Physical Therapy is a formidable institution with competency in physical therapy. Contact or visit them to book for a balance training session.